Why is my wood burning stove spilling smoke into the room? 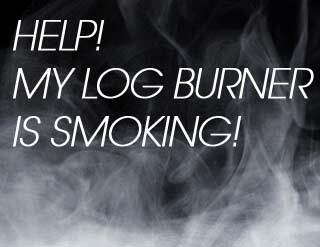 Smoke leaking from a log burner into a room is a common yet frustrating issue and one that could be caused by several different factors. 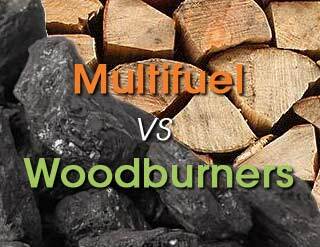 At first glance there doesn't seem to be much difference between wood burning and multi-fuel stoves, so it’s a common question from those wanting to buy: what really is the difference between wood burning and multi-fuel stoves? 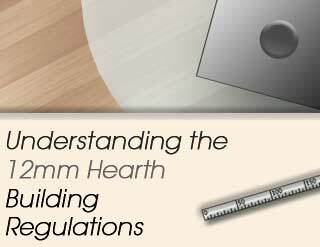 Why are there special building regulations for 12mm hearths and what does it mean? Stove World UK tells you everything you need to know about the building regulations for installing a 12mm hearth. 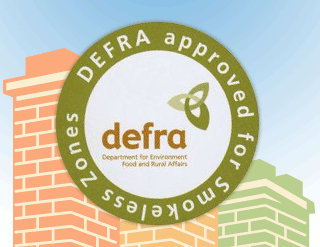 What is a Defra approved woodburning stove? What is a Defra approved woodburning stove and why would you want one? Stove World UK tells you what need to know about buying a stove if you live in a smoke control area and a little trade secret about why you might want to buy one even if you don't. What is secondary burn on a wood burning stove? 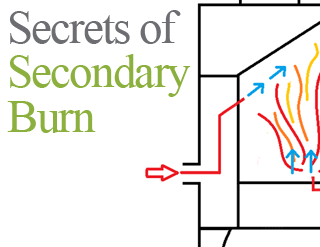 Secondary burn is a feature incorporated in the majority of new wood burning stoves. 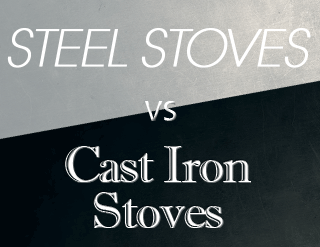 Stove World UK explains why a woodburning stove with secondary burn is so desirable.